We have a two night minimum for most weekends (and longer for holidays!) 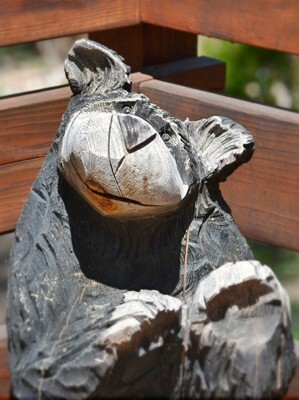 at our Idyllwild cabin rentals. We will offer a one night stay on an occasional weekend, so feel free to ask anytime! Check-in time is 2:00, Check-out time is 11:00. Pets are welcome in our Cottages at Woodland Park, the Cottage in the Woods, Fernwood, Stonewood, Wren’s Nest, The Ridge Dome, Point of Rocks and Hill Top. We ask that you keep pets off the furniture and do not leave them alone. We cannot allow pets in the pool area. We charge a $25.00 pet fee in our Cottages. Wireless Internet Service is available in all our Cottages, Fernwood, Stonewood, Hill Top, Point of Rocks, Azalea Creek and Wren’s Nest. 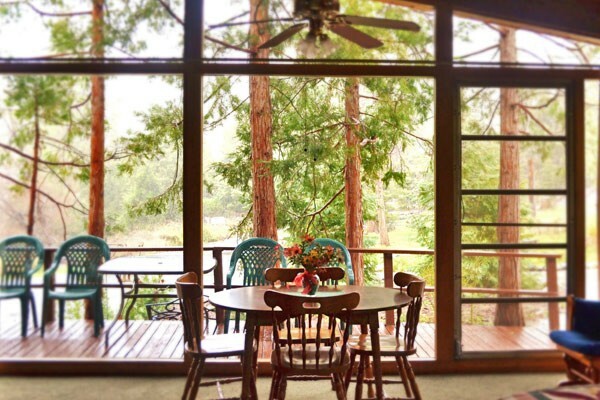 We require at least 10 days notice on any cancellation (up to 90 days for holidays, larger groups or longer reservations) at our Idyllwild cabin rentals. All linens are provided for you. All Cottages and Cabins (except Wren’s Nest) have a TV and VCR/DVD. All our Cottages and Cabins are non-smoking. Our special discounts are not available during holiday or peak periods. We are here from 9:00 to 9:00 everyday and are happy to answer your questions, make recommendations and help you with reservations anytime! Or click here for online reservations and availability. We look forward to welcoming you to our Idyllwild cabin rentals and hosting your stay in the San Jacinto mountains of California! We love to speak with our guests! We are available 9-9 everyday to answer questions, help with reservations or special requests. Please call or email anytime.